When the potential difference increase in the transmission conductor according to that the potential gradient also increases. When the potential gradient increase above 30kV/cm, the air surrounding to the line conductor starts ionizing due to electron present in the free space. This phenomenon causes faint violet glow, hissing noise and production of ozone gas. This is called corona. It is the self-sustained electric discharge in which the field intensified ionization is localized only over a portion of the distance between the electrodes. When the potential gradient is less than 30kV per centimeter, the corona will not occur. But even you can see the road side distribution transformer the little visible glow. That’s also corona, because of that electric discharge at sharps is high. However, in high voltage transmission, the potential gradient is higher than 30 kV/cm, the ions attain a sufficiently high velocity and strike each other and other neutral molecule, dislodge one or more electrons from the neutral molecule. This action creates new electron and proton and both collide with other molecule. 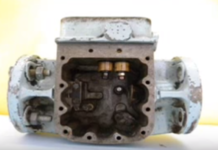 This causes complete electric breakdown occurs and an arc produced between the electrodes. 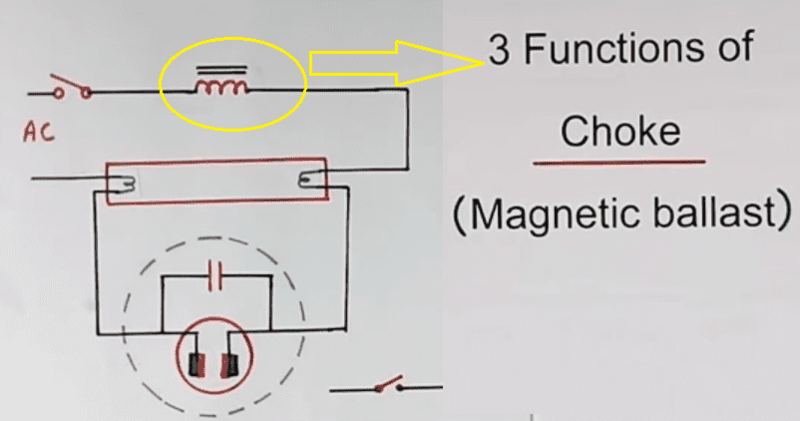 For AC voltage the corona appearance of the conductor is same because of the current flow changes its polarity, but for DC the current is in uniform, so that in positive conductor, corona seems white bluish and in negative conductor seems reddish color. If the voltage exceeds more than 100kV, the corona power losses occurs. 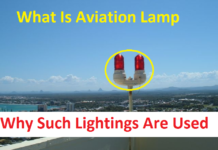 So that, neglecting necessary action, the corona damages electrical equipment especially insulators. In order to Maintaining the motion of charges produced by electric field, the energy required which will be drawn from transmission line. This is called corona power loss. Let’s see the mathematical expression, Pc…. Where the Vp/Vo < 1.8 then Peterson’s formula applicable. Corona will be higher when the weather condition is Poor. Pressure: atmospheric pressure increases the density of the air increases which reduces the corona. Rain, Snow Fog, Dust and Dirt: All are opposite side of electrical stability, so ultimately all increases the corona in the transmission line. Frequency: the corona power losses Pc is directly proportional to the frequency. Therefore, corona power losses less where the system frequency is less. That’s why in DC transmission line has less corona losses as compared with AC transmission line. The corona power loss is high when the voltage is high. Increasing the diameter of the conductor. Using hallow conductor. That’s why in Switchyard, you can see that mostly use hallow conductor. 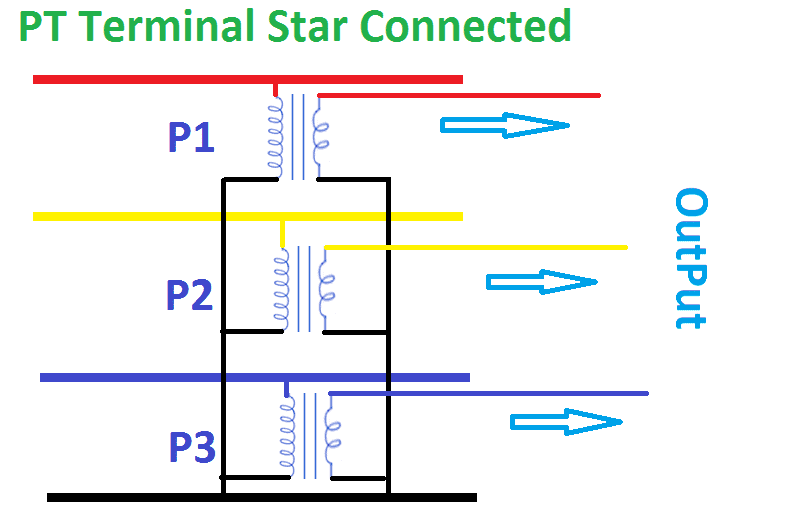 Shape pf the conductor: Round or Solid has less corona loss but flat conductor has high corona losses. Surface condition: Polished Surface where the corona loss is less and Rough surface has corona loss is more. Using Bundled conductor: In EHV lines, bundled conductors are used, So effective radius increases. Vc increases and corona loss reduces. Temperature of the conductor: Decreasing the temperature of the conductor, reduces the corona loss. 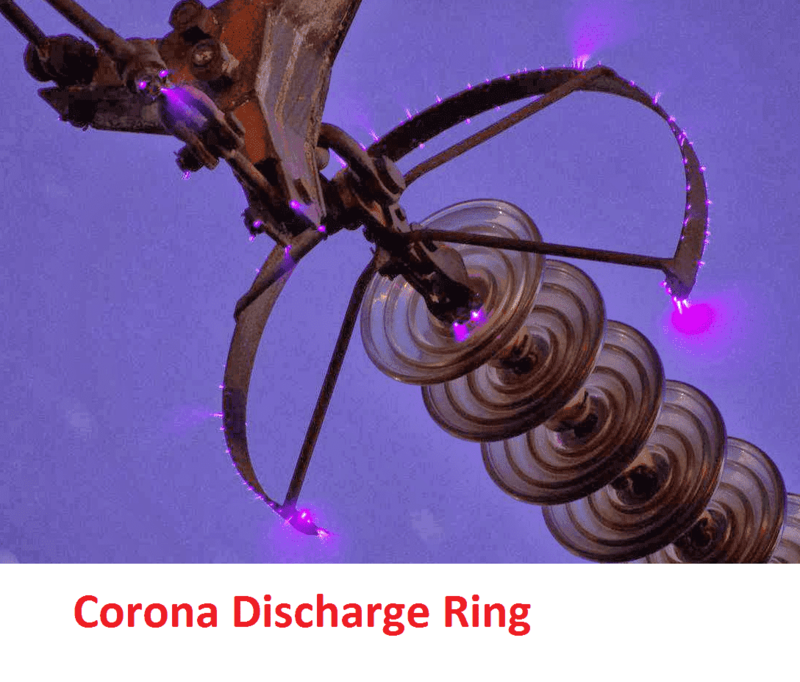 Using corona discharge ring on high voltage. The corona ring is electrically connected to the high voltage conductor, encircling the points where corona would form. Since the ring is at the same potential as the conductor, the presence of the ring reduces the potential gradient at the surface of the conductor greatly, below the disruptive potential gradient, so corona does not form on the metal points. It reduces the Voltage fronted wave steeps during the lightening or switching which are dissipated in terms of corona loss. 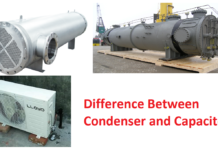 It is used in many applications such as Van de craft generators, ESP, electro-printing etc. However, corona leads to Power loss. Due to the oxygen formation corona creates correction on the electrical material. Reduces efficiency of the line. Triple frequency current causes electromagnetic interference on the communication line.